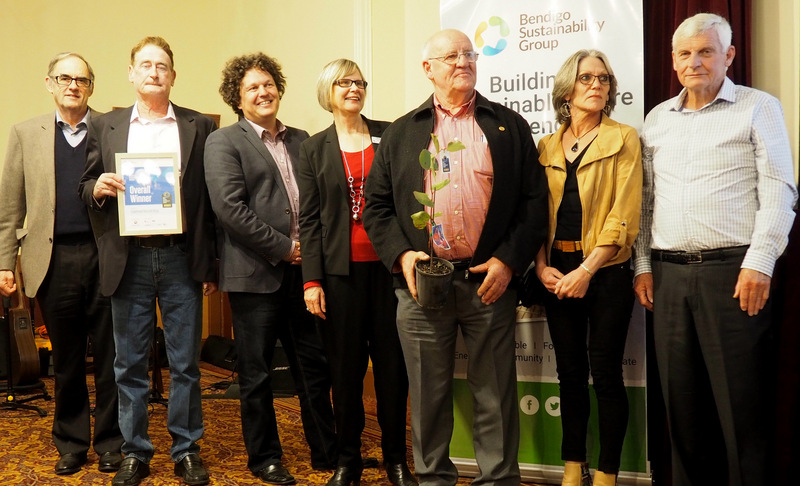 The 2017 Bendigo Sustainability Awards were held on World Environment Day. With great attendance it was wonderful to see so many local businesses, community groups and individuals living a more sustainable way of life. Special guest Dr Josh Bryne gave a insight into his project “Josh’s House”. 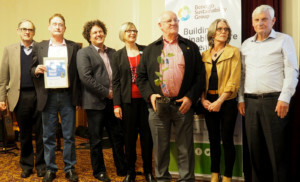 Eaglehawk Recycle Shop was named as the overall winner and the winner of small business with more than 10 full-time employees category. In awarding the social enterprise, the judging panel said it tackled two issues: employment and waste. Eaglehawk Recycle Shop was commended for creating jobs for people who might not otherwise be in the workforce, as well as diverting some 9000 tonnes of waste from landfill by selling second-hand products. 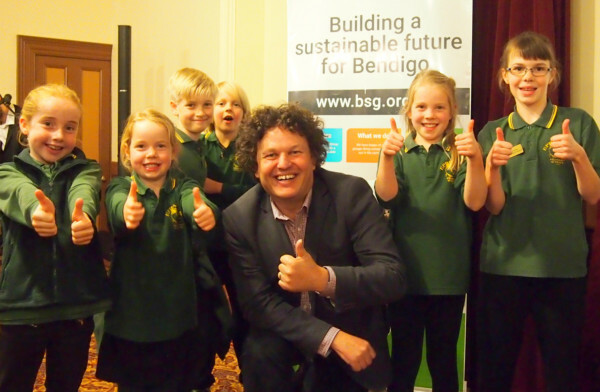 There were six award categories at the Bendigo Sustainability Awards. See below for the full list of Winners & Finalists. Education – Early Education/Primary winner: Eppalock Primary School, which shows commitment to sustainable learning with its Living Green program. Education – Secondary/Tertiary winner: Victory Christian College for “instilling responsibility into the mindsets of students around sustainability practices and awareness for the environment”; highly commended was Marist College Bendigo. Small Business, less than 10 full-time employees winner: The Good Loaf Sourdough Bakery and Cafe, for their efforts to find solutions to problems in the face of constraints and community initiatives; highly commended was Jackmeester. Finalists included: Raw Boards, Happy Hands Happy Heart, and Ceramet Solar Pty Ltd.
Business, more than 10 full-time employees winner: Eaglehawk Recycle Shop; highly commended was Central Kitchen. Finalists included Viatek Central Victoria Pty Ltd, and Bendigo & Adelaide Bank Ltd.
Community winner: Ironbark Gully Friends, which impressed judges with its determination to work with state and local government to create a strategic management plan and improve recreational and social opportunities along Ironbark Gully; highly commended were Bike Bendigo, Active Travel Healthy Kids Community Network and Bendigo Regional Food Alliance. Finalists included Long Gully Community Gardens and The Bushfire Foundation Inc.
Home and Garden winner: Rebecca Dannals, for her and her family’s commitment to living sustainably, especially in making their own products, upcycling, repurposing and repairing; highly commended were Brendan and Vanessa Wild. Finalists included Ros Woodburn, Rachel Hannan Architects Pty Ltd, & Europe Tokatlidis.